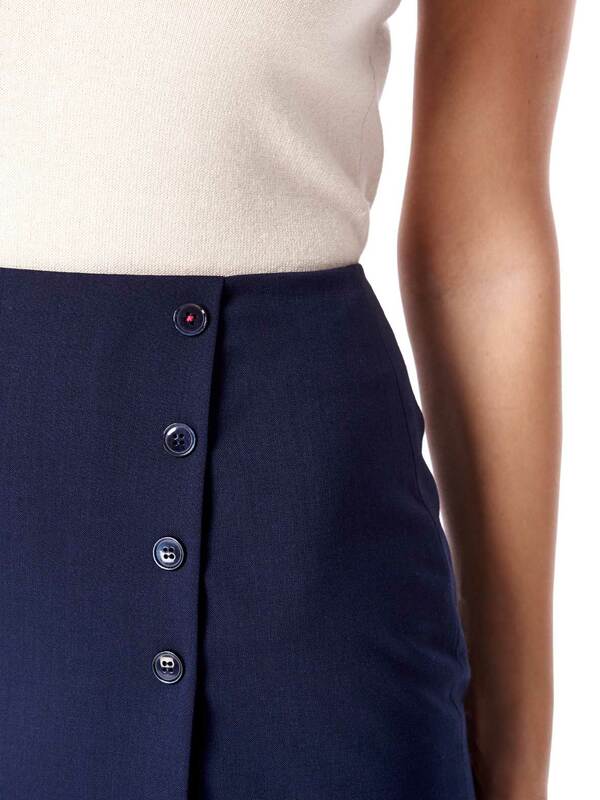 ANSLEY skirt’s appeal comes down to the original slot which makes it look asymmetrical. Made in high quality wool blend which provides for a comfortable wear. This piece will definitely prove to be a timeless garment, irrespective of changing seasons and trends.